Did You Know? It's cheaper for Denver Insulation to do the work for you, than you buying the materials yourself! 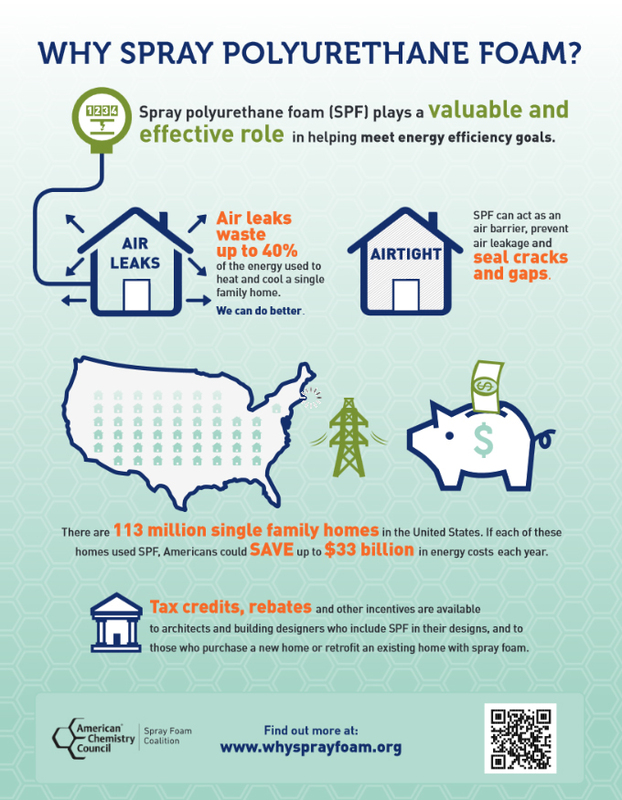 The specialists at Denver Insulation have years of experience in providing the greater Denver, CO, area with fast and efficient spray foam insulation services. Our team of experts will work with you, inspect your home, and figure out which solution would provide the best outcome for your space or home and provide energy efficient and cost saving benefits. We provide our insulation services to both residential and commercial properties of all sizes. We are experienced in all areas of insulation, including existing and new construction, basements, attics, crawl spaces and roof insulation. Having the correct insulation for your home or business can do wonders when it comes to high energy costs. Our team at Denver Insulation will create a plan specified to your needs in order to help you reduce your energy cost. We have over 20 years of experience in providing fast, friendly and quality insulation services in Denver, CO, don't wait it start saving, call Denver Insulation today! Let us show you what we can do for your residence or business. We will come to your home or business for a free estimate. If you don't have the time to take out of your day we will gladly give you a ball park estimate over the phone. Extremely professional and fast. Passed both firestop and isullation inspection on the first go round. Would highly recommend them to anyone looking for great quality work at a fair price.